The “E” stands for extended wheelbase, Introduced for 1962 and produced for almost two decades. This limo version of the Marathon was built for the high end professional car market. Differences between the A11 Taxi, Marathon and Superba were the extended wheelbase at 129 inches and limo attributes such as driver divider, in seat radio, foot and arm rests. Some models were equipped with vinyl roofs and opera windows. 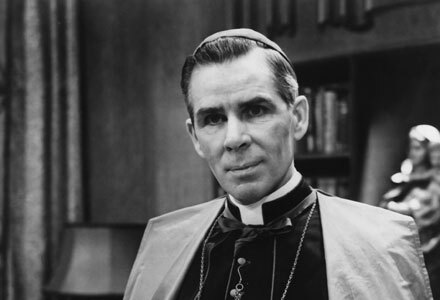 The venerable Bishop Fulton John Sheen of the Catholic Church known for his preaching and especially his work on television and radio ordered a custom built limo from Checker. As Checker had done in the past, Checker contracted Kalamazoo based Ray Dietrich to design the car for Sheen. Dietrich had worked as a consultant for Checker after he left: Ford, LaBaron and Chrysler in the 1930’s. 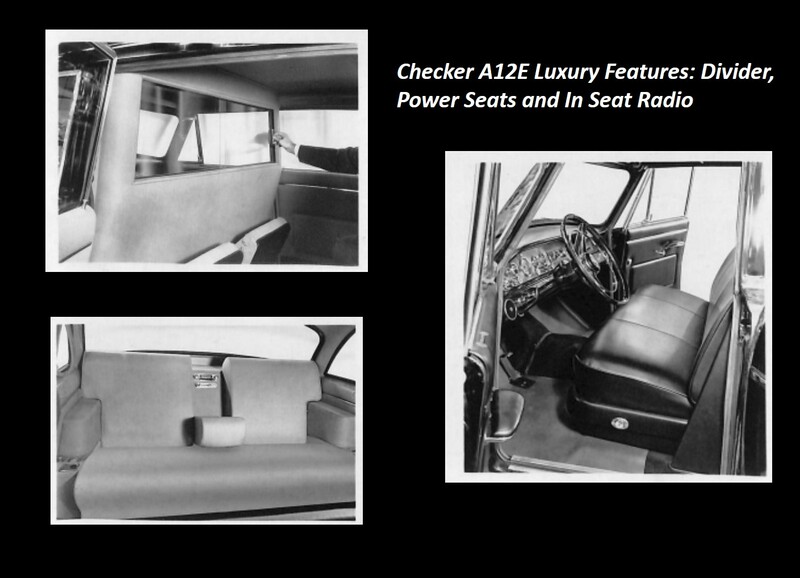 Dietrich was best known at Checker for designing the A4 in 1947. 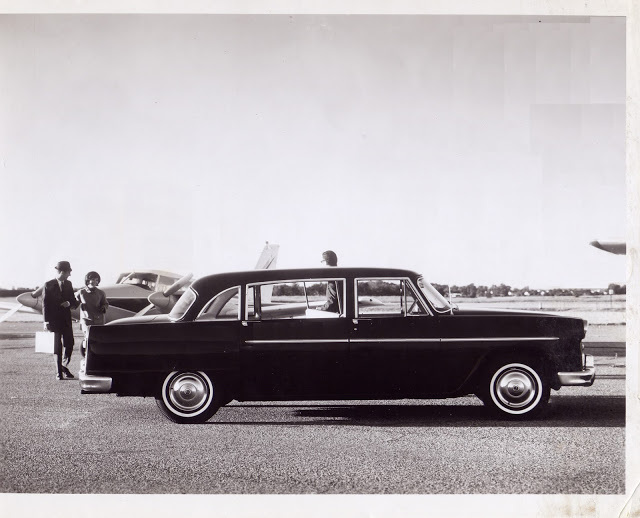 Subsequently Bishop Scheen sent a thankyou letter to Dietrich regarding Dietrich’s work on the Checker Custom Limo. Quoting Scheen “Never did I think I would have an automobile whose appointments were designed by America’s first automotive artist”. I am sure Sheen secured a special place in heaven for Ray Dietrich, the Bishop seemed to truly love his Checker! The Town Custom name was removed in 1964, but the car continued in production known just as a long wheel base Checker A12E. Post 1967 the windshield was increased in height. In the mid 70’s the famous Checker girder bumpers we added to this solid, purpose built luxury professional car.